Lester & Son are a local, full service funeral home providing 24 hour care and support. 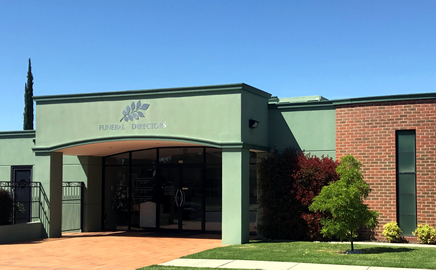 For over 100 years our firm has been a trusted member of the Albury, Wodonga and surrounding communities. 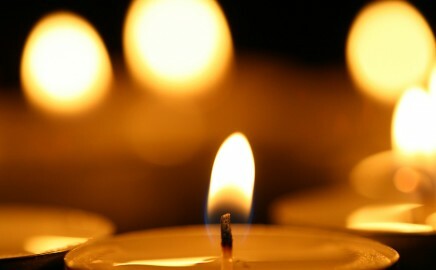 Planning a funeral can be a difficult and emotional time. Call Lester & Son for assistance and advice. We offer understanding in your time of need. 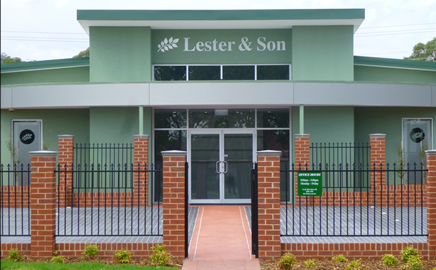 When you choose Lester & Son you will have access to our modern and comfortable facilities.